Did you know 38 percent of visitors will stop engaging with your blog if its layout is unattractive? Or that half of them would abandon your blog if it takes more than 3 seconds to load? So while you’re spending hours in creating amazing contents, your blog design may have been playing a villain to you all this time. How does your blog look and perform? Does it follow the latest blog design trends? How many blog design tips and tricks have you read as of late? Even if you believe everything is perfect, that might not necessarily be the case behind the scene. Scoring decent on Google’s PageSpeed Insights is good but not sufficient. The overall construction of your blog may have certain components that can totally put off the search engine spiders, as well as the visitors. I’ll be honest. I complete adore hamburger menus. If you’re reading this on your handheld device, you would find a header with hamburger sticking at the top of your screen. Hamburger menu came into prominence because it offers a simple navigation and uncluttered interface. It was also meant primarily for the mobile-users who usually digs clean UI. Sadly, many people now are using this solution even in the desktop design of their blog for absolutely no reason at all. Why do you need to hide your tabs on a desktop where there’s no shortage of space? 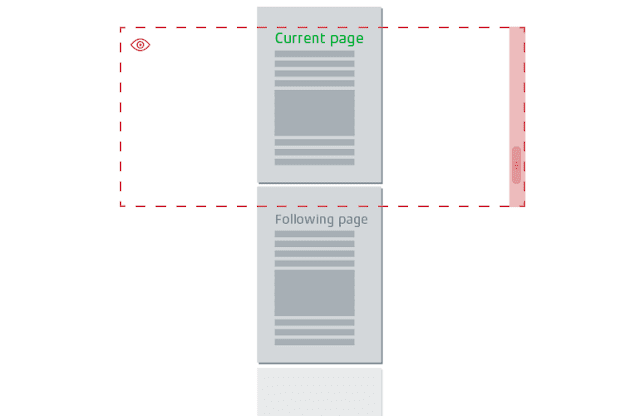 A research found that hiding website’s main navigation can cut discoverability by almost half. This comes in way of good user experience. And when that happens, it’s safe to assume that conversion rate remains low. Stick to good’ol tab navigation—be it in the header area or the sidebar. It’s ideal, simple and less confusing. Pop-ups are a necessary evil. You need subscribers? Make a pop-up subscription box. Want people to share the post? Get a pop-up with sharing buttons. They are great to drive the desired action from the visitors. When Entrepreneur(dot)com implemented opt-in pop-up, their subscription rate increased by 86 percent and sales by 162 percent. On average, pop-up forms convert at around 3 percent, which isn’t bad. Another research done by Sumo found that the top-performing 10 percent of pop-up forms convert at 9.3 percent. So yeah, they do work. However, there are flaws that one simply cannot overlook. Here’s a basic theory. People visiting your blog are going there to consume content. They are not looking to offer you their email. They don’t want to subscribe to you. When you use an aggressive pop-up, it may scare away the visitors because that’s not what they want. It also diverts users’ attention from the content, which is what they are looking for in the first place. Once in a while, I always end up on websites that have multiple pop-ups trigger— form at the center of the page, slider at the bottom, a welcome mat. Imagine, I have to click the cross mark three times to actually see the content clearly. At times, the cancel option isn’t even visible. It’s like you either have to subscribe to them or get the hell out. Naturally, I get the hell out of such websites, promising to never return. Hurt SEO. Google announced over a year back that it will penalize pages where content is hard to consume. Now, in view of its effectiveness, you don’t have to get rid of pop-ups entirely. Just be more careful about how and why you use them. 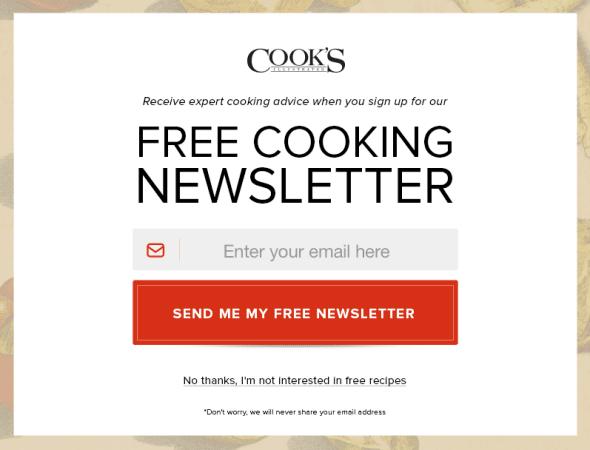 Avoid aggressive, full-page pop-ups. Don’t have more than one on a single page either. And if you aren’t seeing any evident result, shake things up. Change the format, trigger and CTA message. 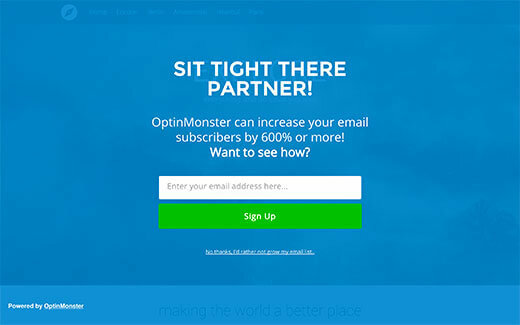 Don’t just stick to the same popup even when there’s poor or no conversion. Unless your blog is a magazine-style, multi-author platform (or even when it is), using carousel on the homepage is a mistake. That thing was a complete rage a few years back. Some blogs, sadly, are still hung on it. Admittedly, they look visually appealing. But that not before they totally mess up your SEO and UX, giving no evident benefits whatsoever. 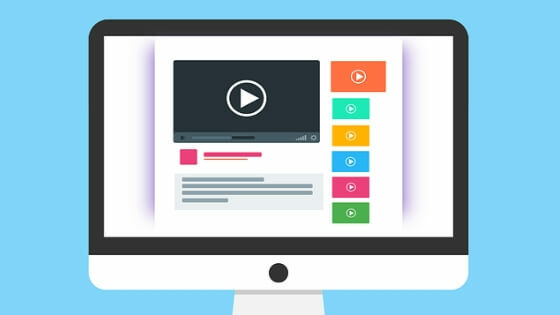 According to a research, as mentioned on Yoast website, only 1 percent of visitors actually click on a slide, which is often the first slide. 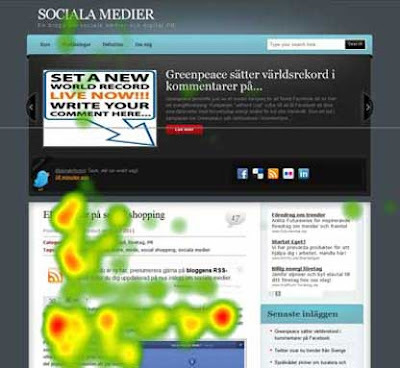 Several studies also confirmed that such image sliders are usually ignored by the visitors because they are confusing, trigger banner blindness, and come off as promotional. Increase the loading time (thanks to large, HD images). This hurts SEO. If you have one, please (please) take the carousel down! Today. Now. Popularized by Pinterest and Facebook, a year back I was a fan of infinite scrolling myself. Come on, it’s quite fancy and fitting to common sense. You keep on offering your visitors new and interesting contents as they scroll down so that they never get the time to leave. Reduces bounce rate, increases time spent on site—it looked like perfect for good users’ experience and SEO. However, there was a flip side that stood hidden from me for quite some time. First, infinite scrolling makes footer content irrelevant. Second, the scrollbar becomes lagging, unreliable and difficult to use. And most importantly, this feature comes in a way of how your website is crawled by the search engines. 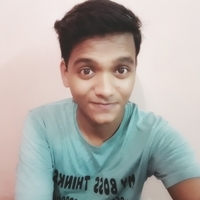 Infinite scrolling is one single page, even it is offering many posts. One page means one Meta description. This means search spiders fail to effectively crawl the rest of pages and retract the right information for their use. In short, it hurts SEO. Go for pagination over infinite scrolling. They are sweet, simple, fast and search engine friendly. On many levels, I like floating elements. Like, a floating menu ensures the visitors that they have options to easily navigate to other pages. Floating social share buttons tell them to share the content without being obnoxiously aggressive. Sadly, like every good thing, this one, too, have few drawbacks that outweigh the benefits. Floating action button is a bad UX move. Especially on the phone where the screen is small, visitors would hate it if a part of their screen is taken by a floating item. Additionally, it also comes in way of usability and performance of the blog, slowing down its smoothness. Don’t get rid of them altogether. Limit their numbers. Make sure the plugin/widget/code is fully optimized, and that the floating item is of the right size to provide a good experience to the mobile users. Blogging is all about connecting with your audience through your write-ups, and not through extravagant visuals and features. 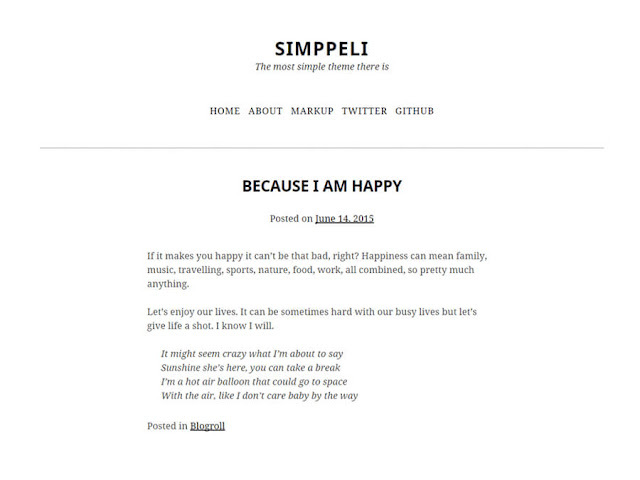 I personally believe, the blog design should be kept simple and light. This is not to say though that you shouldn’t integrate to it any third-party plugins/widgets and follow the basic tops on blog design. Of course, to interest your audience, you should get attractive fonts. To convert them into dedicated readers, you need subscription form. To improve social share, you require social share plugin. Point is, adding functionality and usability to your blog isn’t bad. However, the problem comes when people overdo it—when they do it unnecessarily and thoughtlessly without factoring different ends. After all, your blog design is a blend of an array of elements. What you want to offer, what your audience wants and what the search engine wants. So you must strike a perfect balance between these elements to keep everyone happy. Yourself, included. Now if your blog design falls short in any department, make needed changes immediately. Highlight a clear distinction between what is essential and what is unnecessary—and then get rid of the latter ones. Start by doing away with the above-mentioned trends. Make the blog lightweight and SEO-friendly that offers good User Experience (UX). Do you think there are many unnecessary features and functionalities on your blog? Why haven’t you removed them yet?